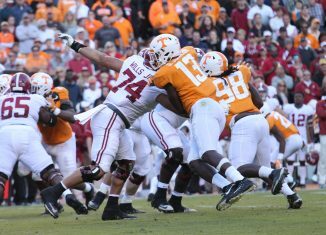 The Vols' lopsided loss to Alabama proved that UT needs to continue to recruit better, and Saturday's result could actually help the Vols in recruiting. 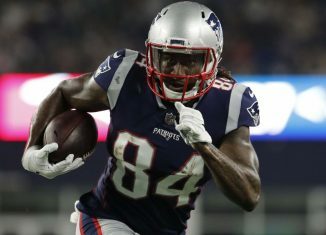 Former Vol wide receiver Cordarrelle Patterson made an eye-catching 95-yard kick return for a touchdown for New England on Sunday. 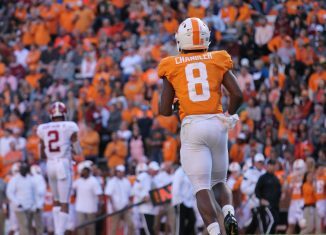 Ever since the Vols started SEC play, their running game on offense has taken several steps back compared to the start of the year. 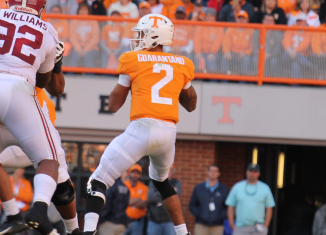 Vols starting quarterback Jarrett Guarantano exited Saturday's game against Alabama in the second quarter, and Jeremy Pruitt updated his status afterwards. Saturday's 58-21 loss to No. 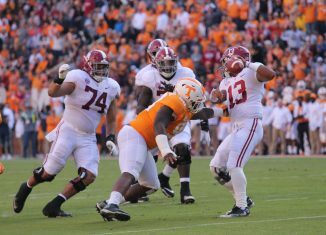 1 Alabama was more about the Tide's dominance rather than the Vols' lack of ability or talent. 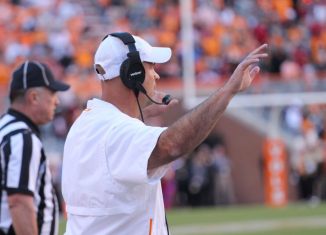 Tennessee head coach Jeremy Pruitt spoke to the media after the Vols' 58-21 loss to No. 1 Alabama, and he had plenty to say.